A murder investigation has been launched after a 22-year-old man was shot and stabbed to death. Detectives said the victim suffered fatal gun and knife wounds after being attacked by three men in Manor Park, east London. Paramedics battled to save him, but he was pronounced dead at the scene last night. 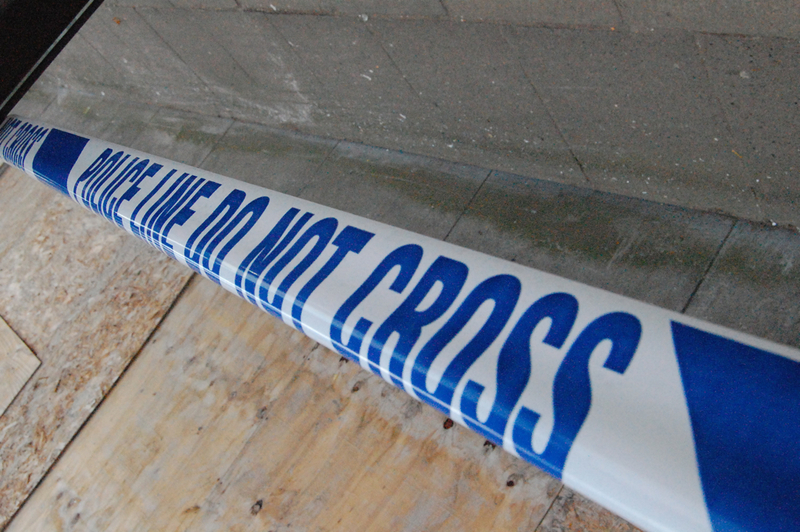 A crime scene remains in place on Church Road and police are appealing for witnesses. It is the 36th murder probe to be launched in the capital already this year. A Scotland Yard spokesman said: “A murder investigation has been launched following the killing of a man in Manor Park. “Detectives from the Met’s Homicide and Major Crime Command are appealing for anyone with information to come forward. “Police were called by London Ambulance Service at 9.26pm on Monday to reports of a male assaulted at Church Road, E12. “Officers and London Ambulance Service attended. At the scene a 22-year-old male was found suffering from gunshot and knife wounds. “Despite the efforts of medics, the male sadly died at the scene. “Next of kin has been notified. We await formal identification. A post-mortem will be scheduled in due course. Detective Inspector Alison Cole from the Homicide and Major Crime Command, added: “A number of people have already spoken with officers and I am grateful for the information they have provided. “There are still pieces of the puzzle surrounding this murder that are missing. If you were in the area at the time of the incident and saw or heard anything relating to this senseless loss of life please contact police immediately. “At this early stage we believe that the victim was approached by three males who inflicted the injuries and fled in the direction of Browning Road. Did you see the incident take place? “Did you see a suspicious vehicle in the area around the time the attack took place?